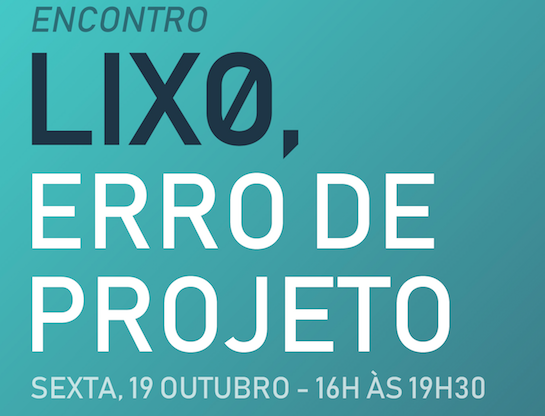 Flock, Ideia Circular and IED São Paulo are organising, during the Brazilian Zero Waste Week (SLZ), a gathering to discuss “Waste, a design flaw” (in portuguese “Lixo, erro de projeto”). 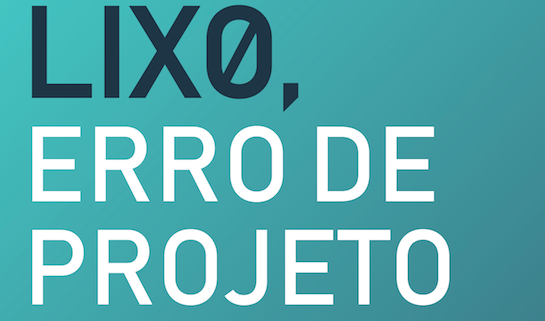 The event will take place at IED (Instituto Europeu de Design) São Paulo, on October 19/10, starting at 4:30 p.m. The circular economy model powered by Cradle to Cradle (C2C) design framework delineates possibilities, new ideas, methodologies, and successful practices that challenge projects to not generate waste, since the conception of products and systems still in the design phase.Yet,, the amount of waste is enormous, as a result of our daily habits designs of constructions and its materials, most of industrial sectors and a poor management of our cities. This waste production is a reflection of a linear model, where resources are extracted, transformed in products, consumed and discarded in landfills or open dumps. However, we believe that products can be designed in a way that each material is to be understood as a nutrient for its next cycles. In this understanding, the concept of waste is eliminated. This design framework should be applied for building materials, as well as for entire construction and cities, and creating positive effects for users, biosphere and technosphere.